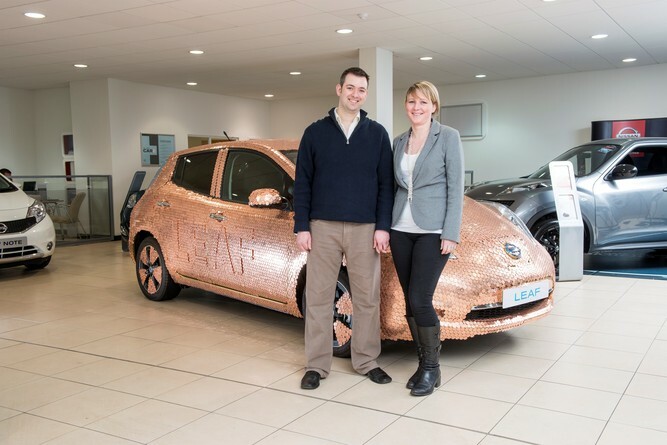 Nissan has sold the 100,000th model of its electric vehicle (EV) the LEAF. The Japanese carmaker first began selling the electric car to customers at the end of 2010 and it is now available in more than 35 countries, with the landmark sale taking place in the UK. Nissan says the LEAF now has a 45% share of the global EV market.